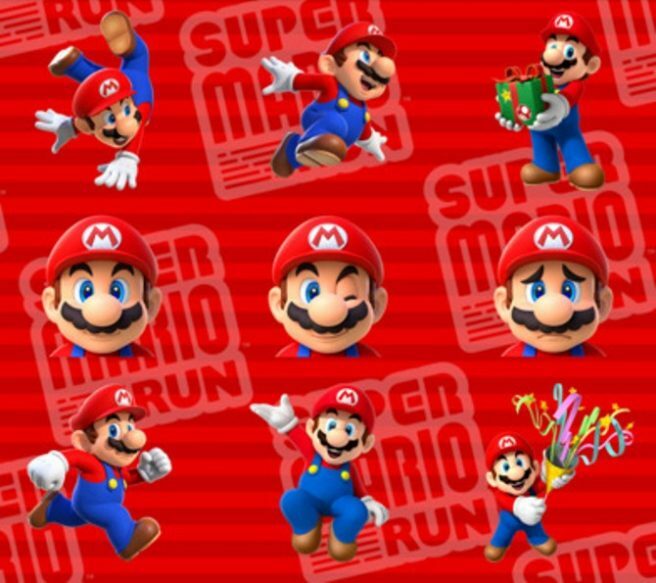 Nintendo updated the Super Mario Run stickers for iMessage within the past week. These new ones are pictured above in the top row, and can be used now. The Super Mario Run stickers are now at version 1.1.